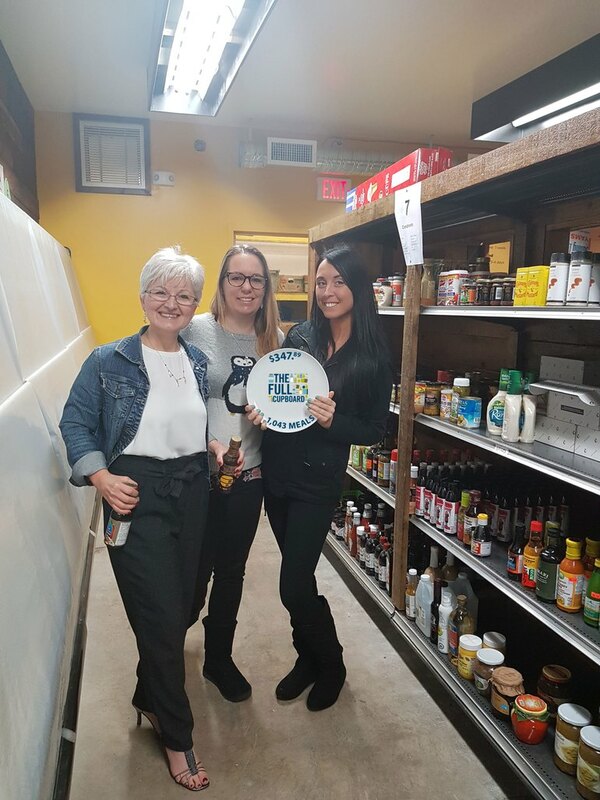 Island Savings' Full Cupboard program raises food, funds & awareness for local food banks across the region. We're proud that in 2018, together with our employees and community partners, we raised $93,670. That's the equivalent of 281,010 meals for children and families in our communities. It is great to see a Good Company, such as Island Savings, giving back to their local community. 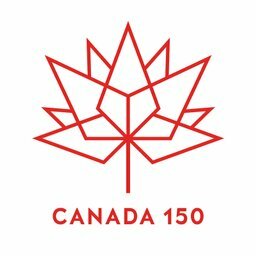 Local acts of kindness, volunteerism and donations help to make our country the amazing place that it is today. 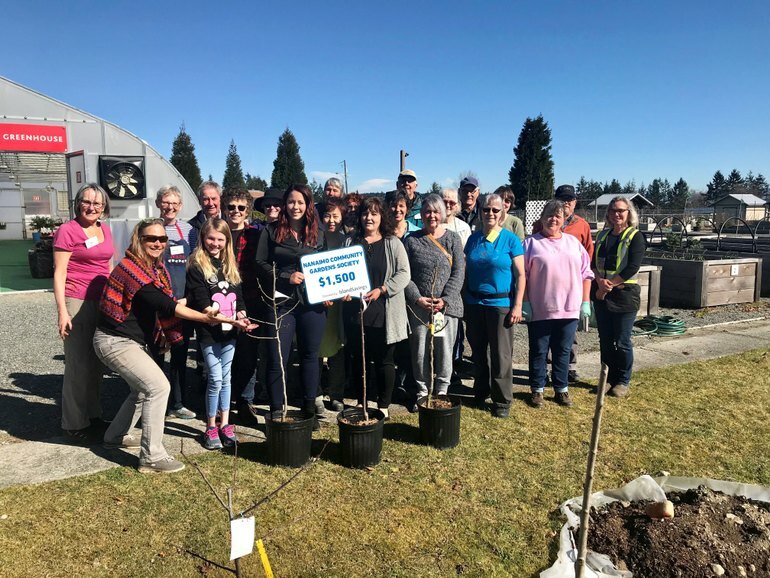 A big thanks to Island Savings for their contributions to building a stronger and more connected community. 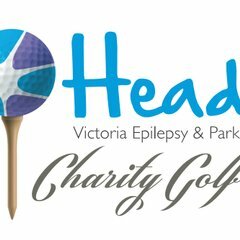 This is an opportunity to volunteer for the Headway Charity Golf Classic at Olympic View Golf Club on Thursday, June 6th in the late morning and early afternoon. 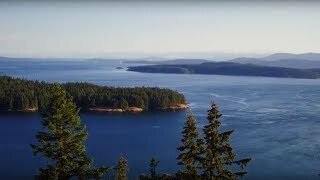 We are looking for Island Savings staff members to help operate the registration desk. Thank you to everyone who came out to support Big Brothers Big Sisters of the Cowichan Valley at their recent Bowl for Kids’ Sake fundraiser. 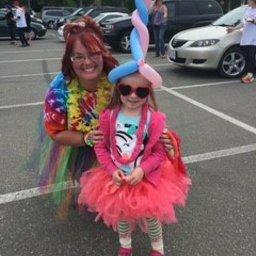 The event is their biggest fundraiser of the year and drew some Big crowds with its fun 80’s theme. All money raised will go towards matching at-risk children with a caring Big Brothers or Sister. Serving as role models, mentors teach by example the importance of giving and giving back, staying in school, having respect for family, peers and community. Shout out to all my Island Savings a division of First West Credit Union co-workers who came out to bowl and volunteer. We had four amazing teams who donned their 80' duds to support this amazing cause! 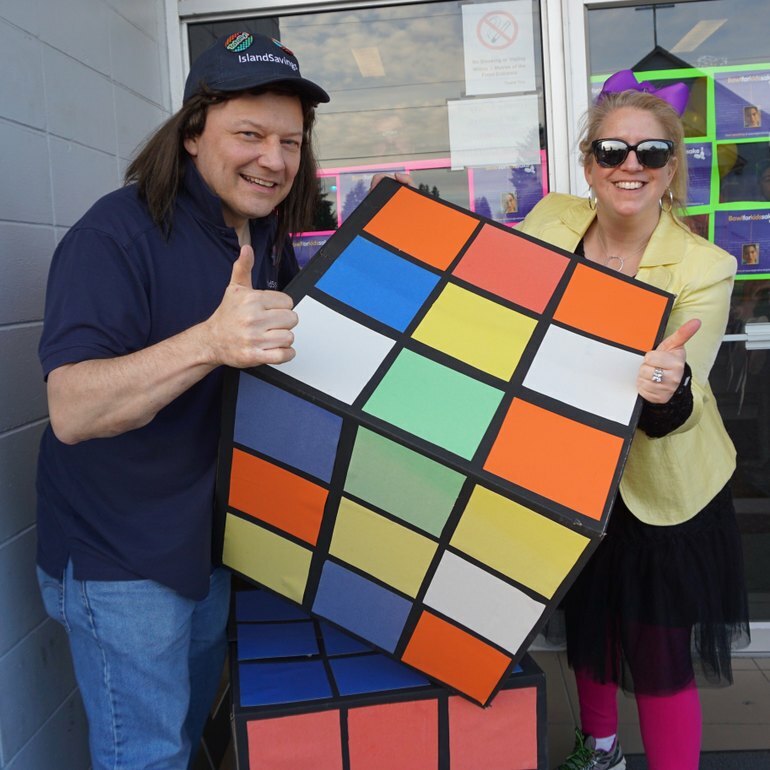 Our staff also helped to create all of the cool 80's décor including the enormous rubiks cubes which were totally awesome! Our team was all smiles as they presented a donation to The Mustard Seed Victoria food bank from our Full Cupboard fundraising! The funds were raised through our holiday program, member donations and jeans days - and they'll help provide 1,043 meals to those in need in our community! I had the pleasure of helping out at the Annual Christmas dinner on Saturday night to benefit those in need that frequent our local food bank. The event was hosted by the Christian Reform Church with support from our food bank partners at the Cowichan Valley Basket Society and provided a traditional Christmas dinner with all the fixings and dessert as well as an opportunity for every attendee to pick out a special gift for themselves. More than 400 people in our community benefit from this special event and it was so nice to see everyone enjoying the festivities! Thank you to the many community volunteers that help to coordinate this large scale event to make it a success. 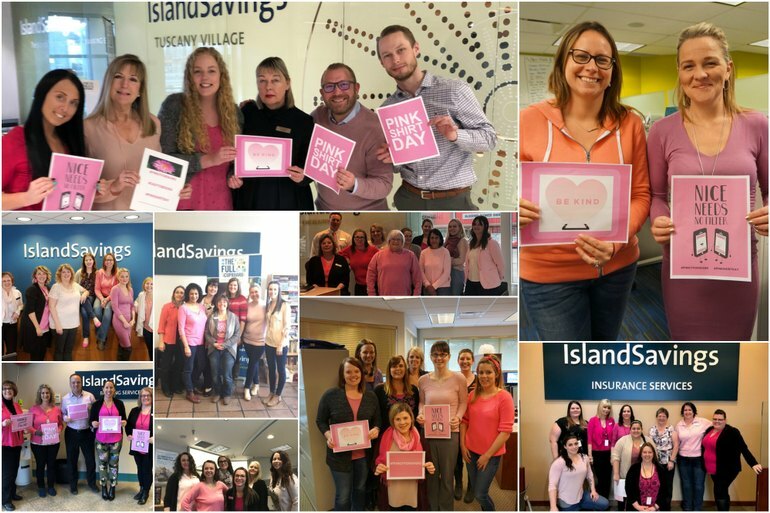 I was proud to work alongside my Island Savings a division of First West Credit Union Community Crew members of Cathy Donald, Ilka Bene, Dawn Fox, Shawna Russell, cindy schiller, Kareen Post and Michelle Batty. We rolled up our sleeves and joined the many production lines to ensure everyone was served in a timely fashion. 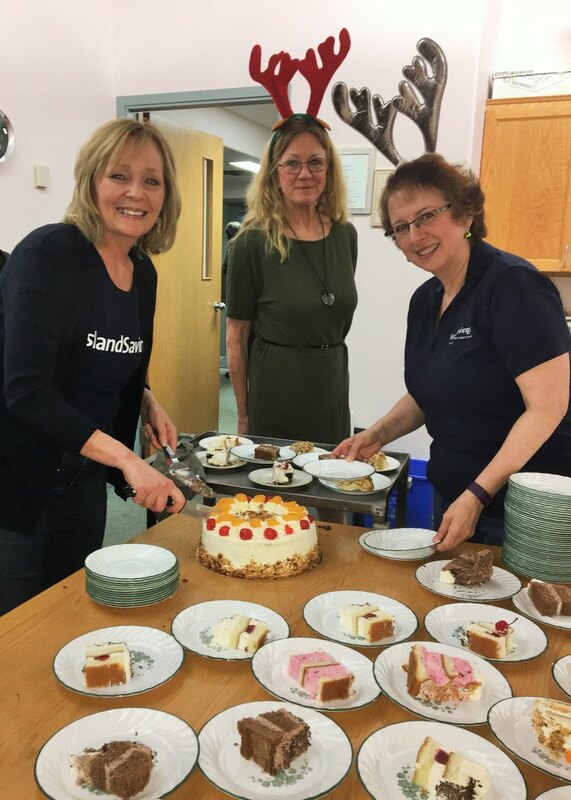 This included cutting up desserts, plating the food, serving the meal and helping with clean up and preparation for the second seating. So grateful to live in a community where an event like this can take place and there are people ready to step in and lend a hand. Our south region teams pooled their resources to make a BIGGER POSITIVE DIFFERENCE! They created 50 backpacks for local youth in need at the Victoria Youth Empowerment Society. The packs were stuffed with; socks, gloves, a poncho, hand and feet warmers, a toothbrush and toothpaste, bar soap, nail brush, deodorant, chapstick, tissue, crackers, granola bar, coffee cards, emergency blanket and bags for toiletries. The YES are hosting their annual holiday party and will be able to hand them out to each of the youth that attends. Together we achieve more, thank you to everyone that helped create this wonderful experience! 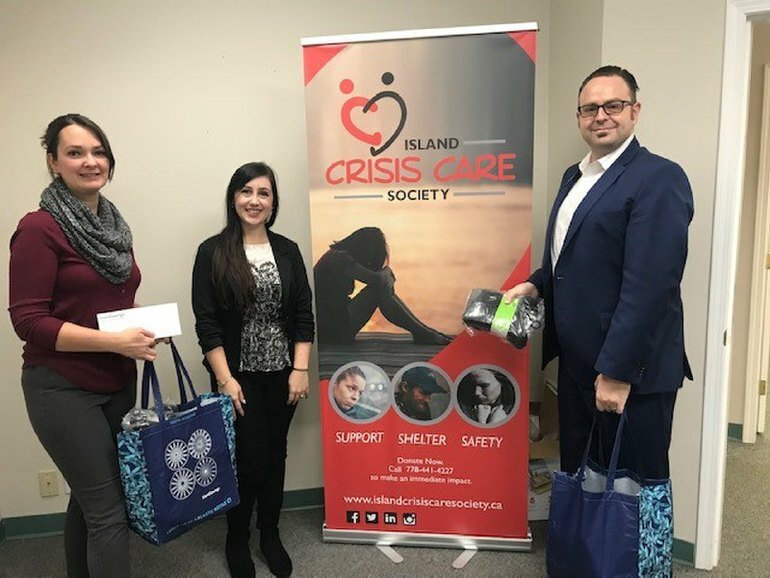 Joseph and Hannah had the pleasure of dropping off 100 pairs of socks to the Island Crisis Care Society made possible by donations from our teams! A total of 2,000 socks will be distributed to emergency shelters and service agencies across British Columbia this winter. Had a great time ringing the bells and singing Christmas carols with my Island Savings a division of First West Credit Union teammates for this year’s Salvation Army Christmas Kettle Drive. 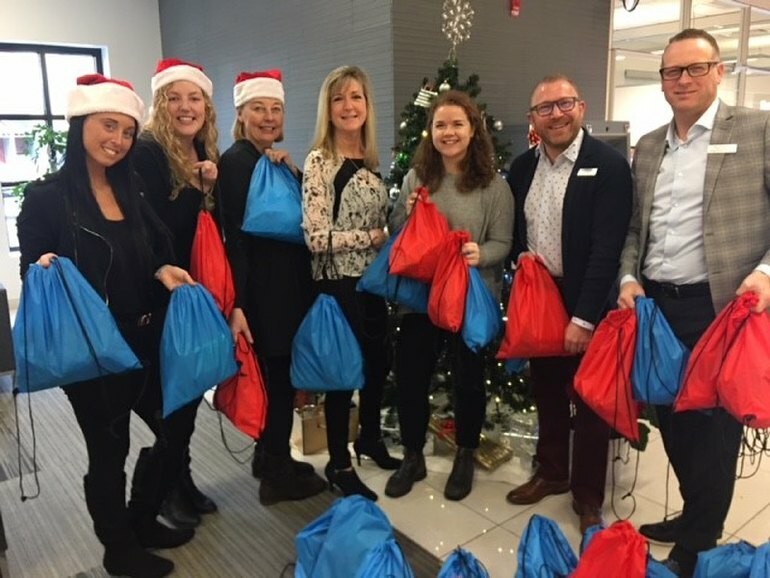 So much fun to step away from the office for a couple of hours and help give back to this great initiative which takes place at over 2,000 locations across Canada. 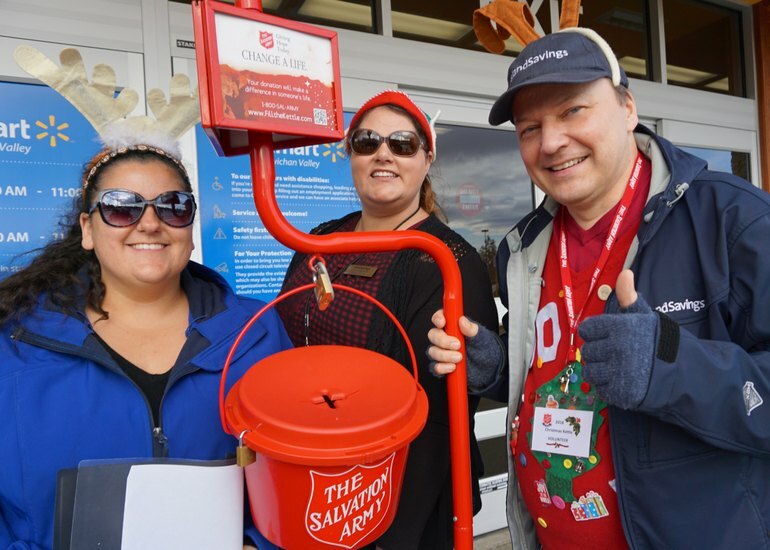 Funds raised through donations made at the kettles, together with other sources of funds, help the Salvation Army provide direct, compassionate, hands-on service to over 1.9 million people each year in Canada. Restoring hope and dignity to those who might otherwise remain invisible in society. We may not have been the best singers but our small and mighty team helped to put a smile on most people’s faces and even had a few people take some time out of their busy day to join us in a song or two. Thank you to my partners in song Lauren Cebula, Lindsay Elzinga and Caitlin Waterhouse. We got through the entire song book many times, although I admit I did not reach all the high notes in Silent Night. Maybe with some practice I will be able to hit them for next year. 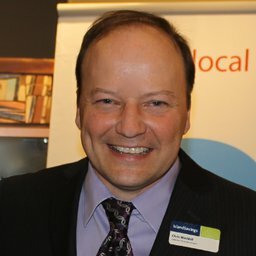 The Cowichan Kettle campaign still needs some volunteers to host its barrels throughout the Valley. Looking for a fun way to give back this holiday season? 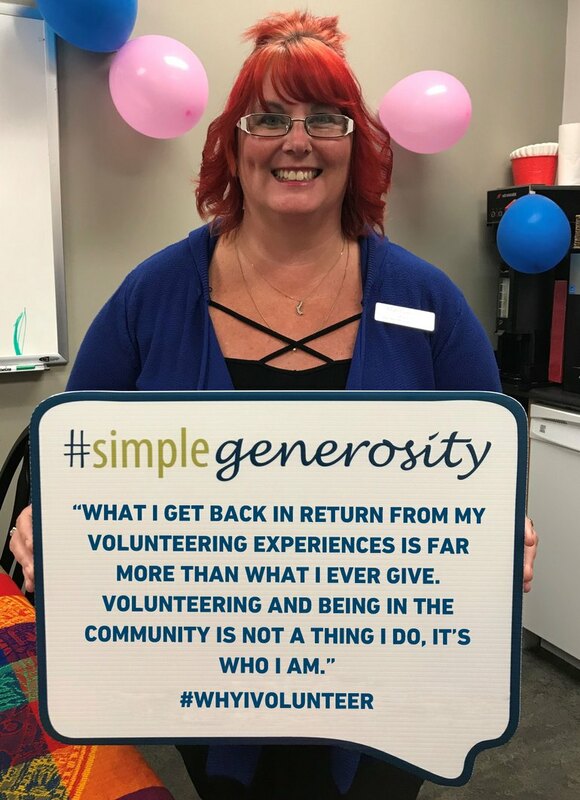 This may be just the volunteer experience you are looking for. To help out contact Coordinator Darcy Baird at 250-732-8988. 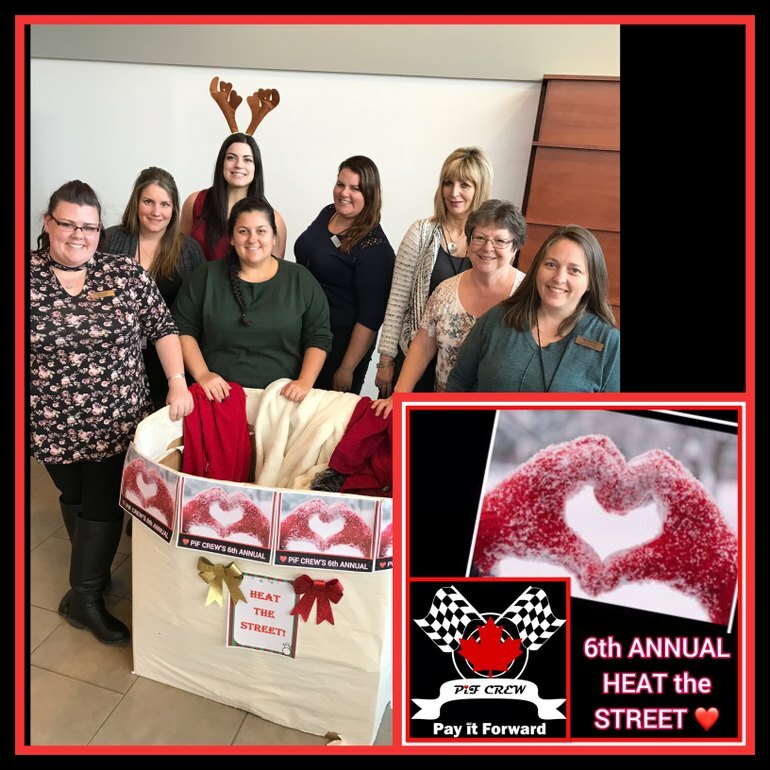 Island Savings a division of First West Credit Union Cowichan Commons Insurance staff are doing their part this holiday season collecting coats, blankets, scarves, toques, socks & more in support of PiF CREW's 6th Annual Heat the Street! Thank you Michelle Batty Lisa Oczkowski Lauren Cebula Jessica Potter Caitlin Waterhouse Shirley Hillis Terry Sawyer and Leanna McAllister for your support! If you have anything to Help Us Help others please come by our branch this week! THANK YOU! !